Hilton Engineering Services - Central Heating Engineer, Plumber based in Woking, Surrey. 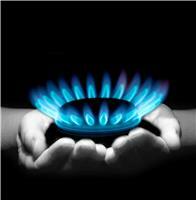 A Gas Safe Central Heating Business covering Surrey and surrounding areas. The service is designed to meet regulations every time.